Just a few reasons TUFF should be your choice. 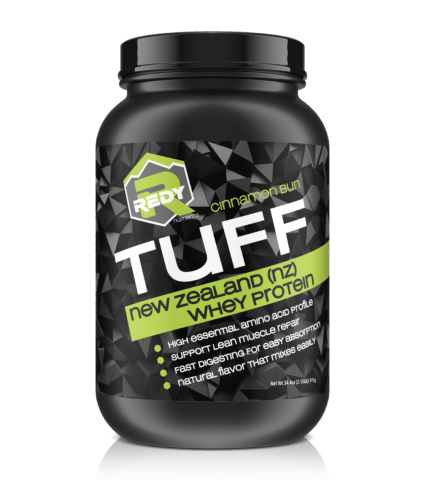 TUFF™ Whey is derived from the highest quality New Zealand (NZ) Whey Protein Concentrate, exclusively free range grass-fed cows living healthy lives and not treated with growth hormone (rBST). Unlike other dairy producers, the New Zealand industry has banned the use of Recombinant Bovine Growth Hormone (rBGH). rBGH is a genetically engineered hormone injected into American dairy cows to increase milk production. Additionally these cows are usually raised on unnatural corn or soy based diets and injected with antibiotics to survive unsanitary conditions. Consequently many sports supplement brands manufactured in the USA are made using whey protein powders derived from rBGH treated cows on US farms. TUFF™ Whey is a health conscious choice and built on quality. TUFF™ Whey uses natural flavoring and no artificial colors to deliver a product that is clean and not loaded with undesirable ingredients and fillers. TUFF™ Whey protein is fortified with digestive enzymes to help the consumer properly and easily digest and utilize the amino acids and reduce the sometimes associated bloating with typical whey protein powders. TUFF™ Whey uses natural Himalayan salt which supports natural electrolyte activity and performance. TUFF™ Whey is as simple as seven ingredients. Full ingredients listed on the nutritional panel. 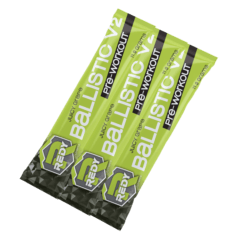 And delivers a true 22 grams of yielded protein for supporting the positive lean muscle repair and rebuilding required for optimizing results. TUFF™ Whey is derived from the highest quality New Zealand (NZ) Whey Protein Concentrate, exclusively free range grass-fed cows living healthy lives and not treated with growth hormone (rBST). 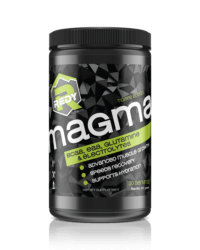 Some of the benefits are a naturally high concentration of essential branched-chain amino acids, and an important muscle building protein. 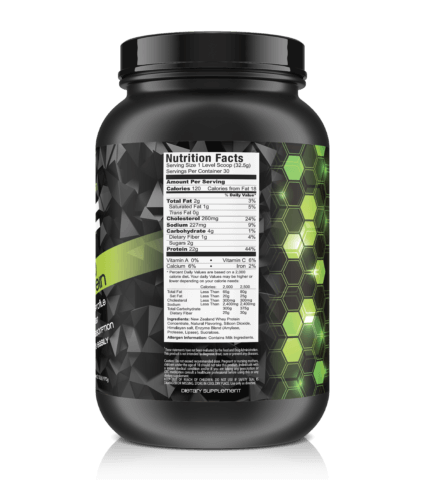 NZ Whey is a fast digesting protein and yields exceptional amino acid profiles, making it a trusted source for different needs like post workout recovery, supporting the repair of muscle and keeping in a positive nitrogen balance for assisting weight loss. High quality NZ whey protein also has naturally occurring lactoferrin and immunoglobins, researched for supporting the immune system. 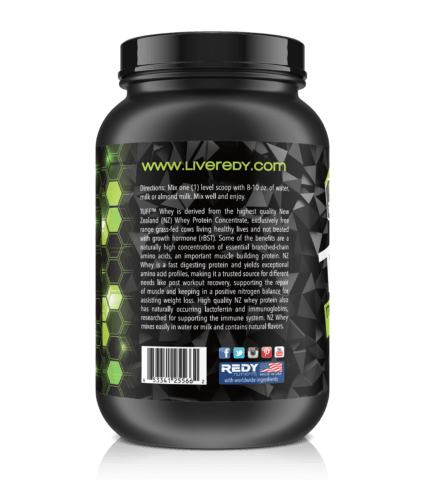 NZ Whey mixes easily in water or milk and contains natural flavors. 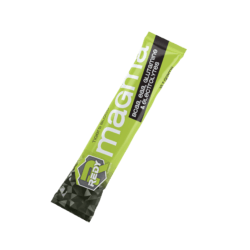 Other Ingredients: New Zealand Whey Protein Concentrate, Natural flavoring, Himalayan salt, Enyme Blend(Amylase, Protease, Lipase), Sucrolose. I’ve avoided protein powders due to the ones I’ve tried in the past always giving me an upset stomach & left me with a sick feeling. Also, finding a product that wasn’t chalky or didn’t dissolve completely was a true challenge. 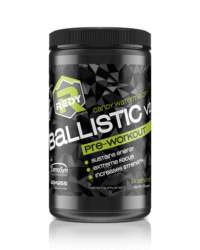 As of recently, my trainer recommended Redy Nutrients-Cinnamon Bun protein powder & I’m hooked! I’m almost finished with my first container & plan to stick with this brand. My stomach is no longer left feeling upset & sick. I enjoy adding it into my meals whether that be my morning cup of coffee, pancakes, & oatmeal! Thank you! In a search for a better protein? I have always hated how some other brands never truly dissolves leaving big globs of mush powder as you try to drink it. I love how the Tuff does NOT do that! Not to mention the taste is amazing. Supper easy to mix and great tasting! The cinnamon bun has quickly become my personal favorite!